The theme for last week is “BRRR.” Really – this past week was frigid. The high most days was less than 10 degrees, with wind chills making it much, much colder. When the “feels like” temps are in the negative teens, it’s very hard to go running outside. Still, I got in a few run/walks on my new treadmill and made it to just over 20 miles for the week. Check out my new watch! It was a gift from B for Christmas and I LOVE it. After my FitBit broke down AGAIN (4 times! ), I knew it was time for something better. And so far, I’m loving this beautiful Garmin. And — introducing my other BIG gift. My treadmill! It’s thanks to this, that I had been able to get in any runs this week. 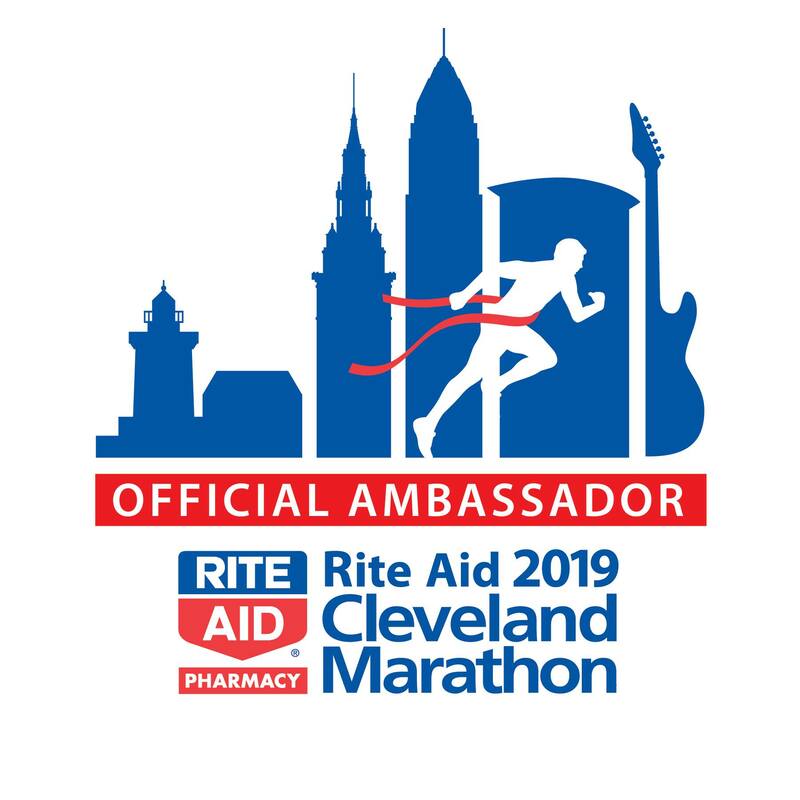 ALSO – I’m so excited to share that once again I’ll be returning as an Official Ambassador for the 2018 Cleveland Marathon! I reapplied this year and feel so so so fortunate to be able to represent this great race. Check out some of the other ambassadors – their names and blogs are all here. Do you have any spring races on your radar yet? Did you stay inside or brave the cold on your runs this week? I was mostly inside last week but I got out to run a little and regretted the choice. So frigging cold. That’s a gorgeous watch and mill! Lucky girl! That treadmill will be coming in handy this winter. I am so thankful that I have had mine for the past few weeks when it hit single digits. Nice watch! You will not be disappointed with your Garmin!